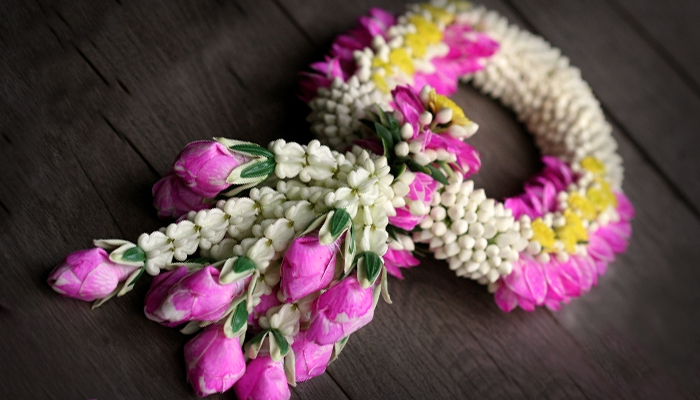 Tao Chulasak for "Who in Hotels"
Mother's day falls on Friday, August 12th, 2011. But, if you're past making handmade cards—there's plenty of awesome ways to enjoy Mother's Day that will have both you and mom fed, pampered, and glowing. 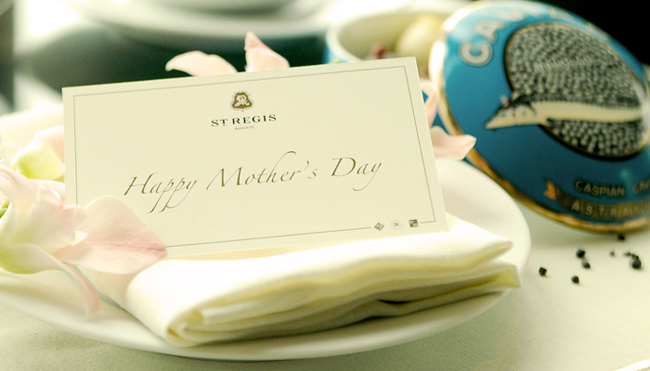 St. Regis Hotel Bangkok offers special Mother's Day menus in all three of their dining venues. All of the menus includes a gift of Chocolate Pralines in caviar tin and an Elemis Spa voucher. JoJo Lifestyle Italian Restaurant + Bar features Lunch at 3 courses for THB 1,350++, 4 courses at THB 1,900++, and 5 courses at THB 2,200++. JoJo's dinner runs 3 courses for THB 1,600++, 4 courses for THB 2,100++, and 5 courses at THB 2,500++. At Viu, your mother will dine free for lunch or dinner if at a table of 4 or more. The 4 course lunch set is priced at THB 1,900++ per person, with dinner at THB 2,900++ per person. Lastly, The Drawing Room features a special St. Regis Afternoon Tea for two with Mother's day blended tea at THB 950++, or a St. Regis Royal Afternoon Tea for two with Mother’s day blended tea and selection of delicacies such as Beluga Caviar, Pan-Fried Foie Gras and other sweet decadents at THB 6,400++. | The St. Regis Bangkok | +622 207 7777 | www.stregis.com/bangkok.